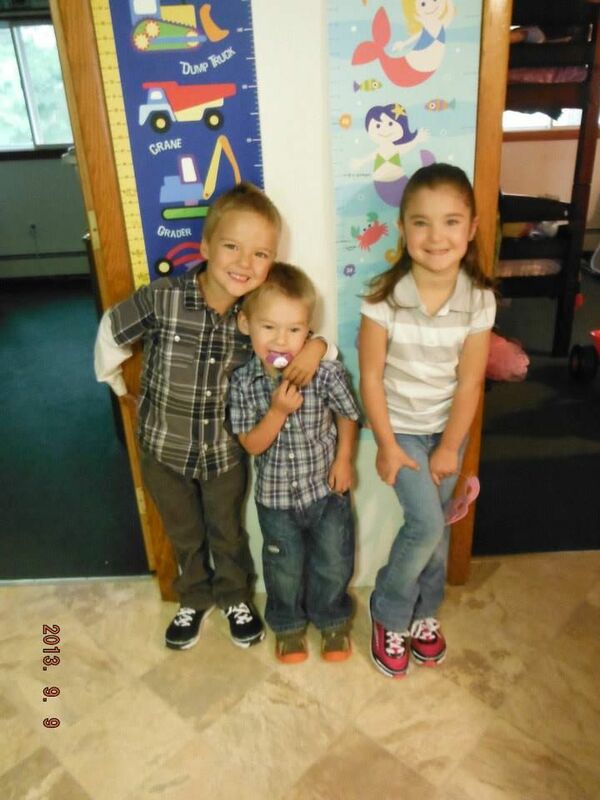 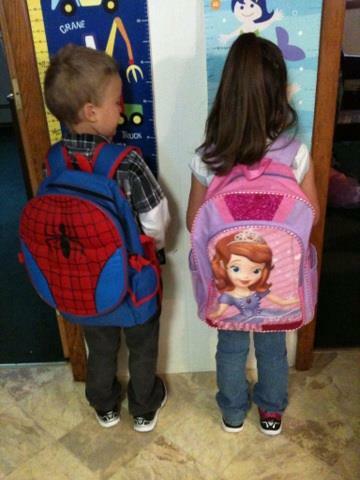 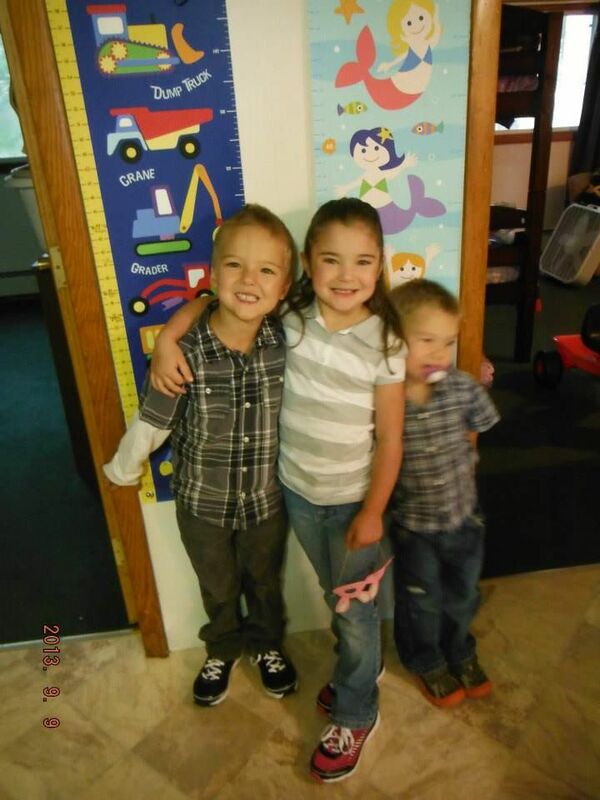 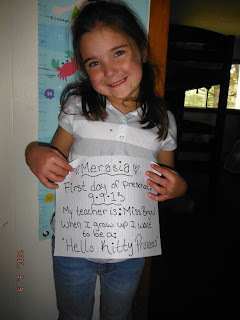 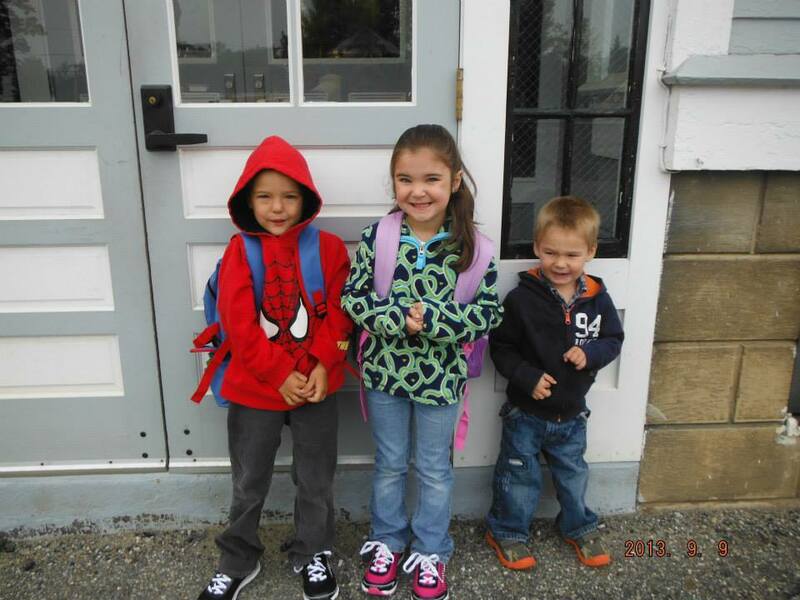 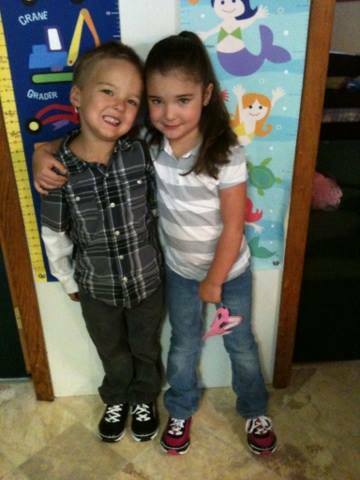 ♥ Mama 2 Multiples ♥: Connor and Merasia's First Day of Preschool 2013! 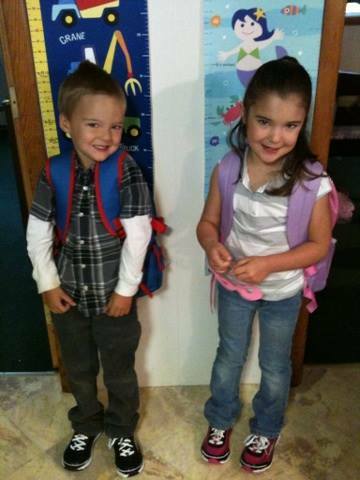 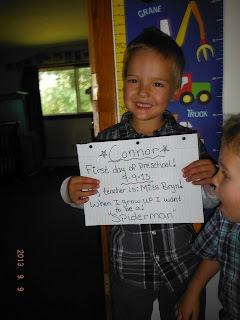 Connor and Merasia had their first day of preschool for this school year yesterday! They are in the same classroom with the same teacher that they had last year, so it's good the are familiar with her and the room and set up. 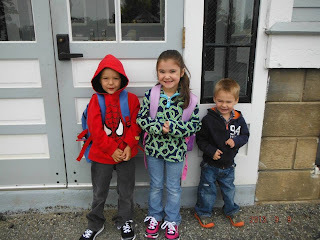 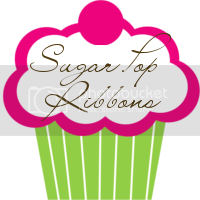 They have one friend in their class that was in their class from last year, but the rest of the kids are new, so they will be making lots of new friends this year, which is so good for them!